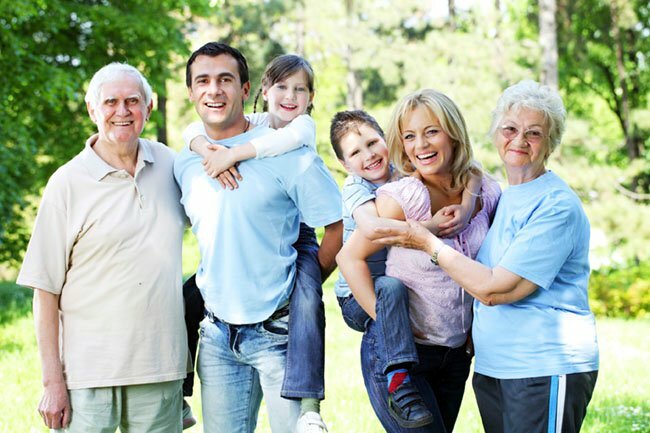 At Renaissance we believe that one of the most important characteristics of any retirement village is its community. There are many benefits of living in the company of like-minded people – including social interaction, companionship, security, and emotional wellbeing. Our well-appointed leisure centre is central to the vibrant community life at Renaissance Victoria Point. Offering a place to learn, socialise, maintain health and fitness and be entertained, it’s clear why the centre is enjoyed by our residents every day. Ask for your tour of the leisure centre when you visit us at Renaissance Retirement Living!